We routinely advise clients on all aspects of buying, selling, and managing commercial real estate projects. We have expertise with a wide range of properties, including office buildings, residential developments, and shopping centers. Our representation involves drafting and negotiating purchase agreements, addressing title defects, resolving environmental concerns, supervising the closing, navigating 1031 exchanges, and assisting in post-closing matters. On behalf of both lenders and borrowers, our firm handles all types of real estate finance transactions, including acquisition loans, development loans, construction loans, and commercial mortgage term loans. Our representation includes the initial structuring of the transaction, due diligence, documentation and negotiation of the transaction, closing the transaction, and assisting in post-closing matters. 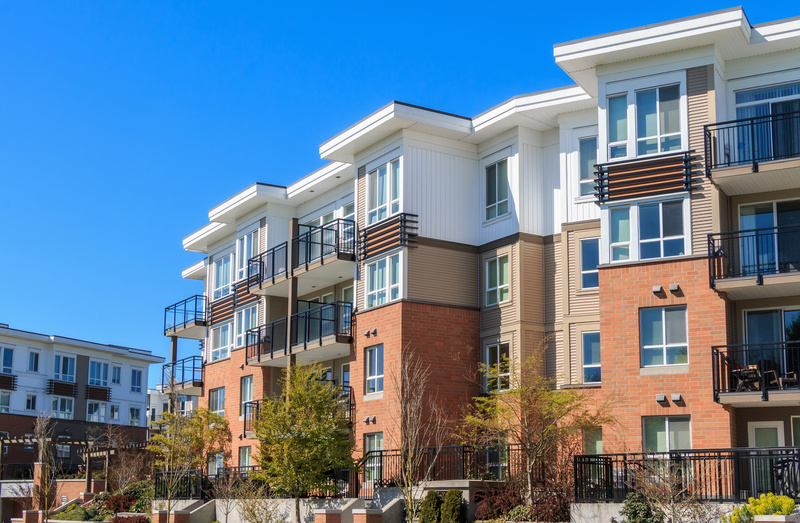 We represent both landlords and tenants in all phases of drafting and negotiating commercial leases for retail buildings, office buildings, industrial complexes, and assist in drafting forms for multifamily residential leases. We have experience drafting and negotiating ancillary documentation such as formation documents and operating agreements for the entity owning the real estate, construction contracts, reciprocal easement agreements, declarations, development agreements, and property management agreements.